We do accept all major PPO insurances and Delta Care. Alora Pediatric Dentistry Loves Kids! When it comes to caring for your smile, we stop at nothing less than excellence. 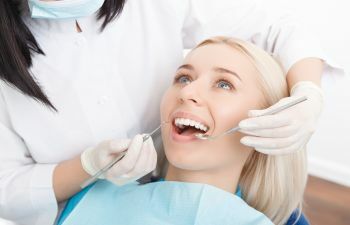 In fact, patients can expect to receive a new experience in dental care when choosing our Napa Valley dentist office. Our dental team is prepared to treat each member of your family with top quality dental treatments in a clean, relaxed environment. 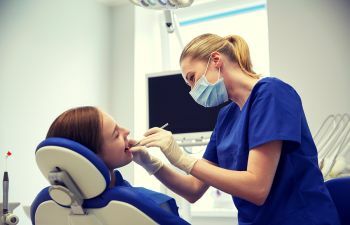 While we use the latest dental technology to perform advanced procedures in general, restorative and cosmetic dentistry, we never forget the importance of providing compassionate, patient-centered care along the way. 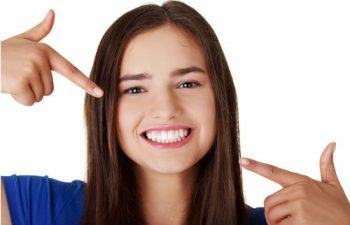 Whether you are looking for a trusted pediatric dentist for your child or need a full mouth reconstruction from a skilled restorative dentist, we can help you at Alora Dentistry. We’ll go out of our way to make your dental care comfortable and convenient. We offer flexible scheduling, modern amenities, minimally-invasive procedures and easy financing plans. 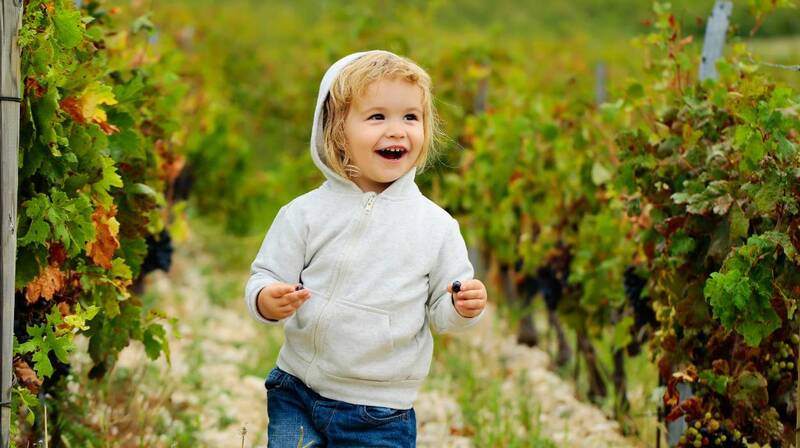 Patient satisfaction is our top priority at our Napa Valley family dental practice. Are you ready to give your smile the attention it deserves in a place that feels like home? If so, contact Alora Dentistry today. We are proudly accepting new patients of all ages, from toddlers to senior adults. Print coupons$79Emergency Exam & X-RaysFor new, uninsured patients onlyCannot be combined with other offers or insurance. Call for details.